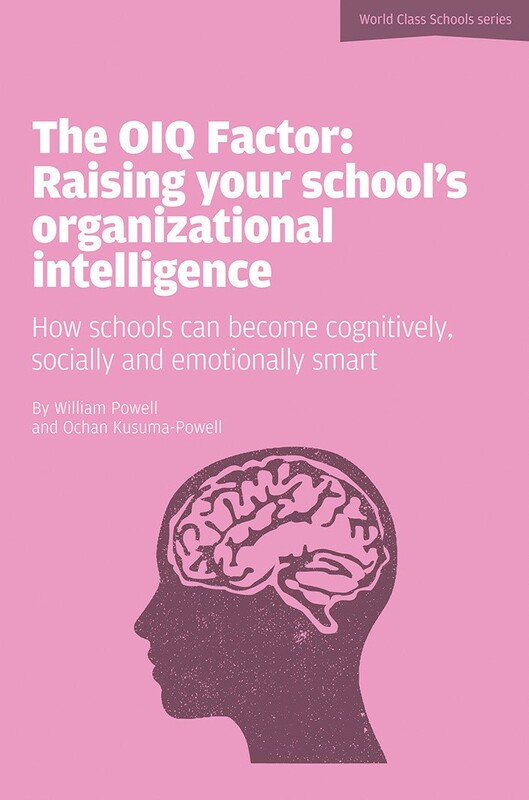 A fascinating book for teachers and school leaders who are looking for ways to raise the organizational intelligence quotient (OIQ) of their classrooms and their schools. Ideal for educators who perceive themselves as the facilitators of learning. Schools are extremely complex organizations in part because we invest in them our most precious assets - our children. Unlike businesses or commercial enterprises, schools have a multitude of success indicators, some of which are extremely difficult to quantify and may be time delayed by many years. Simplistic and superficial approaches to improving student learning simply don't work. School improvement isn't a technical challenge; it is an adaptive one. It requires a change not just in behaviors and skills, but in values, beliefs and even identity. In a results-oriented age, impatient and frustrated school reformers may perceive this approach as a 'soft' option. However, any review of outstanding and improving schools will clearly demonstrate that high quality student learning is tied to school cultures that embrace learning for all. Raising organizational intelligence is all about re-culturing schools.